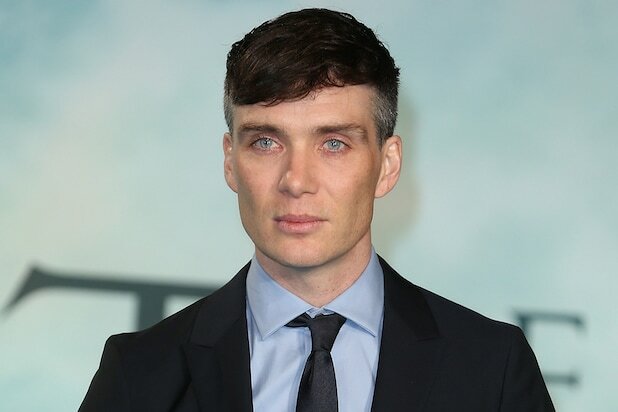 Christopher Nolan is enlisting his longtime collaborator Cillian Murphy to join the ensemble cast of his action-thriller “Dunkirk” after working together on the Dark Knight trilogy and “Inception,” multiple individuals familiar with the project have told TheWrap. Newcomer Fionn Whitehead will star alongside British actors Jack Lowden and Aneurin Barnard, as well as One Director singer Harry Styles. Murphy is expected to play a supporting role alongside Tom Hardy, Mark Rylance and Kenneth Branagh. Representatives for Warner Bros. and Murphy declined to comment. Nolan wrote “Dunkirk,” which chronicles the WWII evacuation of Dunkirk during Operation Dynamo, the British military operation that saved the lives of 330,000 Allied soldiers who were surrounded by German forces. He’ll also produce the film with Emma Thomas. “Dunkirk” will be shot on a combination of IMAX 65mm and 65mm large-format film photography for maximum image quality and high-impact immersion. Shooting will begin in May using many of the real locations of the true-life events, which form the background for the story. Murphy was last seen opposite Chris Hemsworth and Benjamin Walker in Warner Bros.’ whale tale “In the Heart of the Sea.” He next stars in Ben Wheatley’s crime drama “Free Fire” with Brie Larson and Sean Ellis’ WWII thriller “Anthropoid” with Jamie Dornan. He’s repped by CAA, Lou Coulson Associates and attorney David Weber or Sloane, Offer, Weber & Dern.